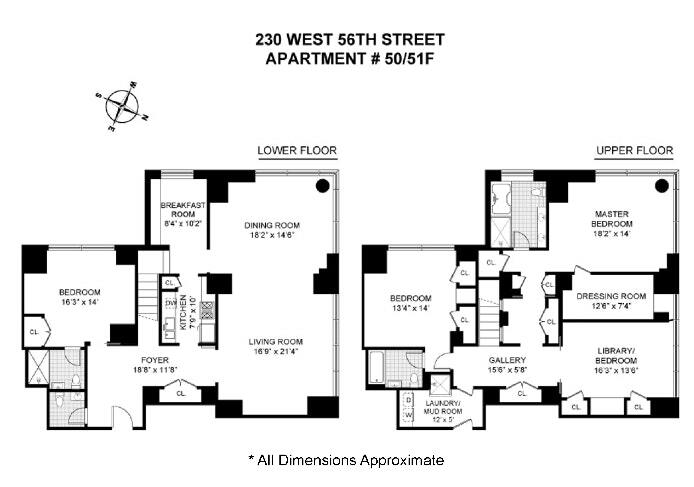 Welcome to the Chelsea 7th Newly renovated kitchen and bath, with a spacious sleeping alcove and ..
175 West 13th Street #9A Enjoy bright and sunny living spaces, great storage and an unbeatable ..
Charming two-bedroom two-bath, full-service co-op for under $1 million. Don't miss this incredible value! Open ..
Charming, loft-like apartment available on Perry Street, a beautiful tree-lined cobblestone block of NYC’s famed ..
HOME SWEET HOME! Thats the feeling you get when entering this Pre-war 1BR. Perfect for ..
Classic and Elegant! No board approval. Lovely 4.5 room home in gorgeous well-loved prewar .. OUTSTANDING VALUE!!! Hudson River and Central Park views and unforgettable sunsets will dazzle you from ..
Sun filled top floor unit. 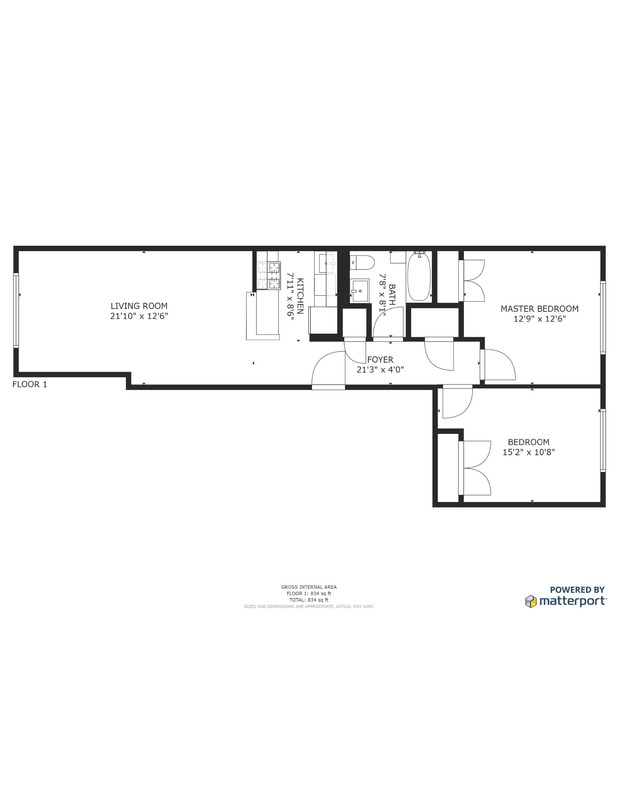 Recent constructuion.Open concept kitchen with eatr at breakfast bar/island, granite ..
Rare opportunity to own your own penthouse escape in the sky! Penthouse 2N is ..
Hello sunshine! 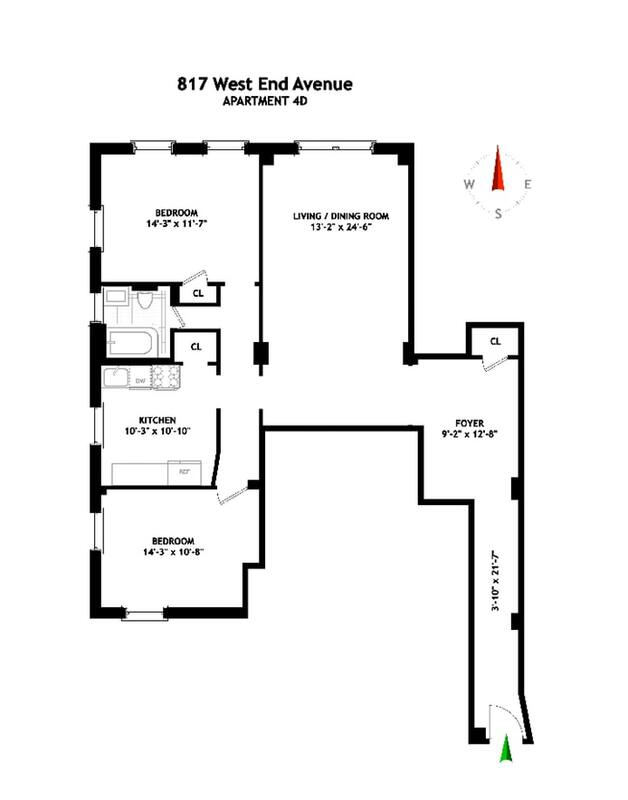 Welcome home to this spacious, sunny and chic convertible 1 bedroom / alcove .. Welcome to B1105 at 250 Mercer.... 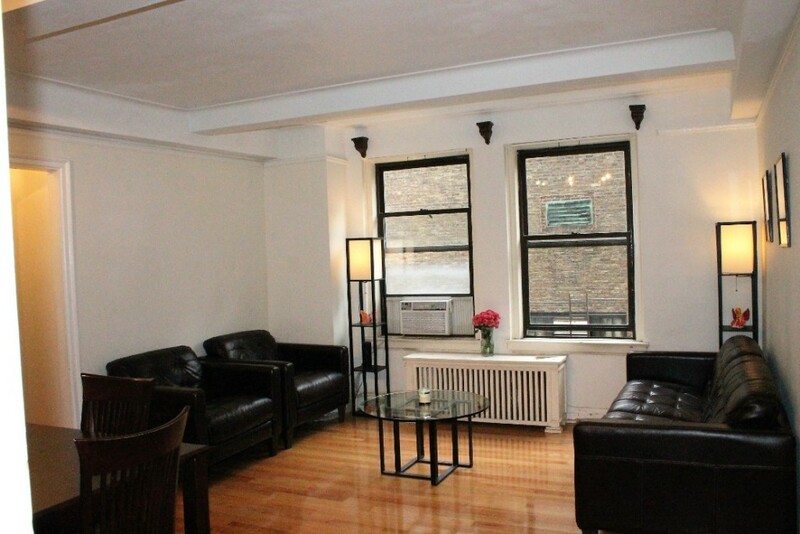 This magnificent apartment has a ..
New to the market gut renovated oversize 1 bedroom. South and East exposures 9D is .. Rising high above Madison Square Park with iconic New York City views of both sunrises .. Welcome to this gorgeously designed mint condition two-bedroom two-bathroom home at The 505 Condominium. Floor-to-ceiling ..
Clear skies and unobstructed 180 degree views from the 8th floor of 940 Park Avenue, ..